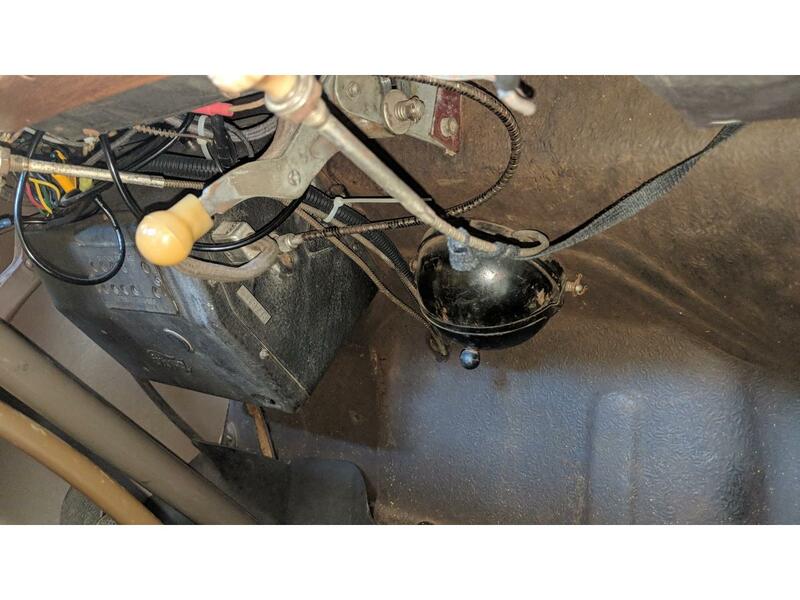 Time Piece for sale! 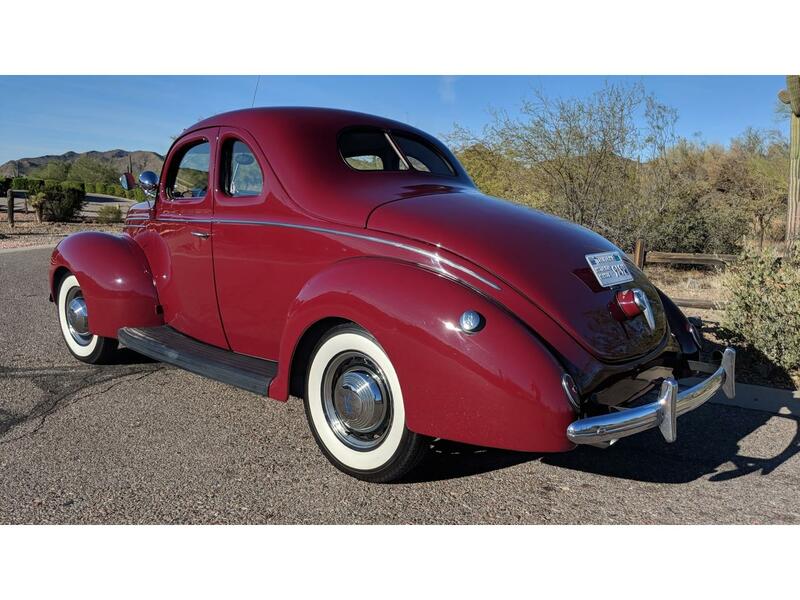 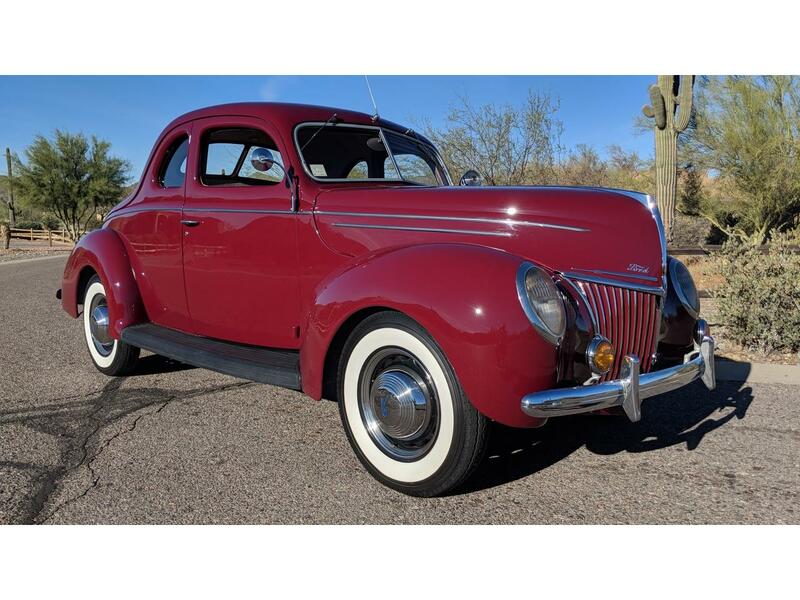 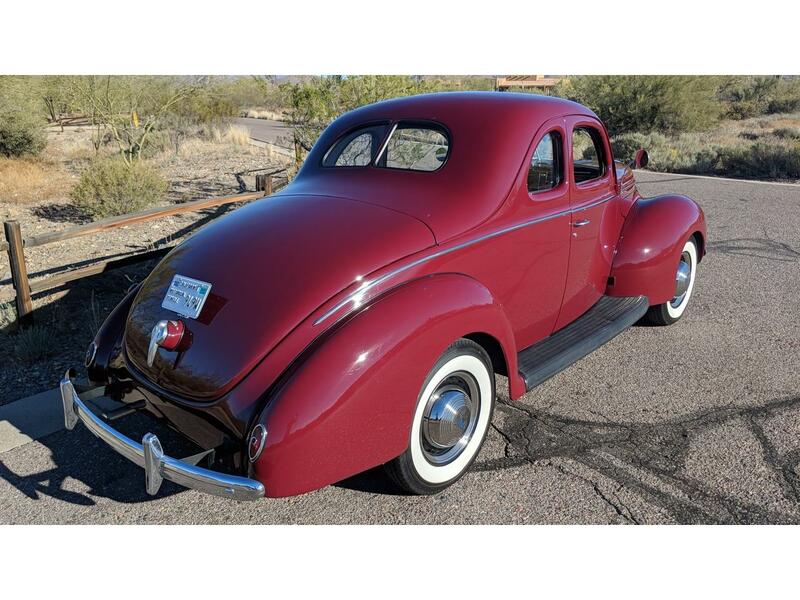 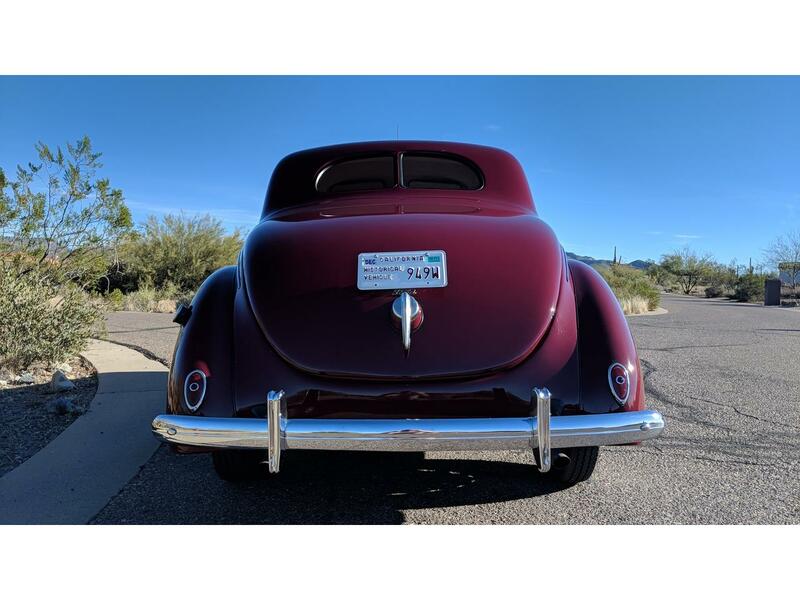 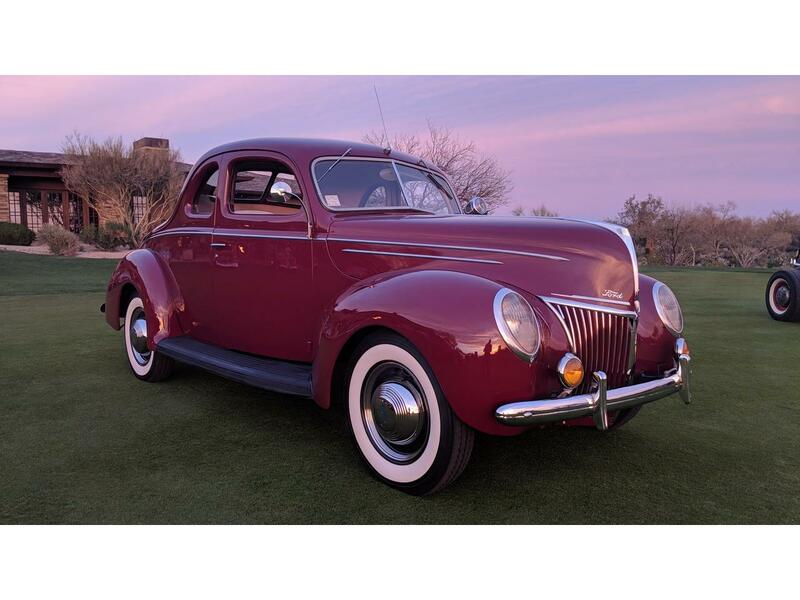 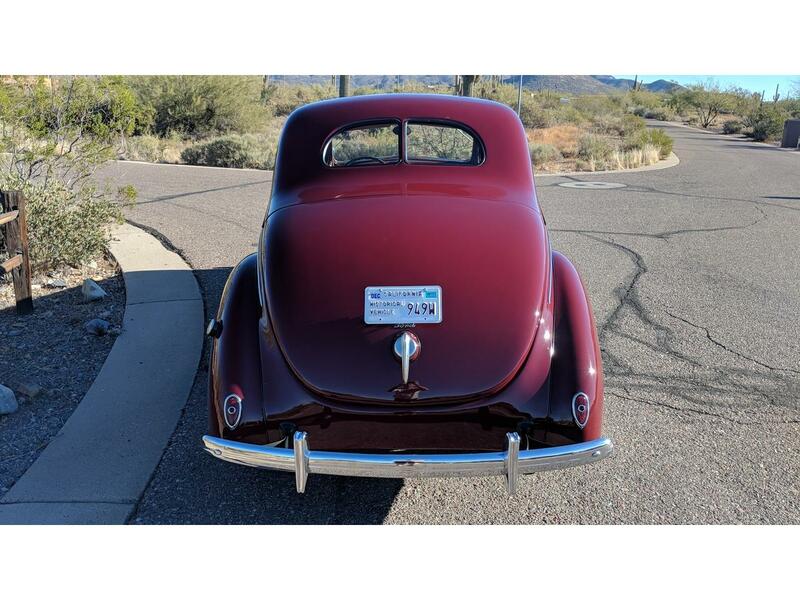 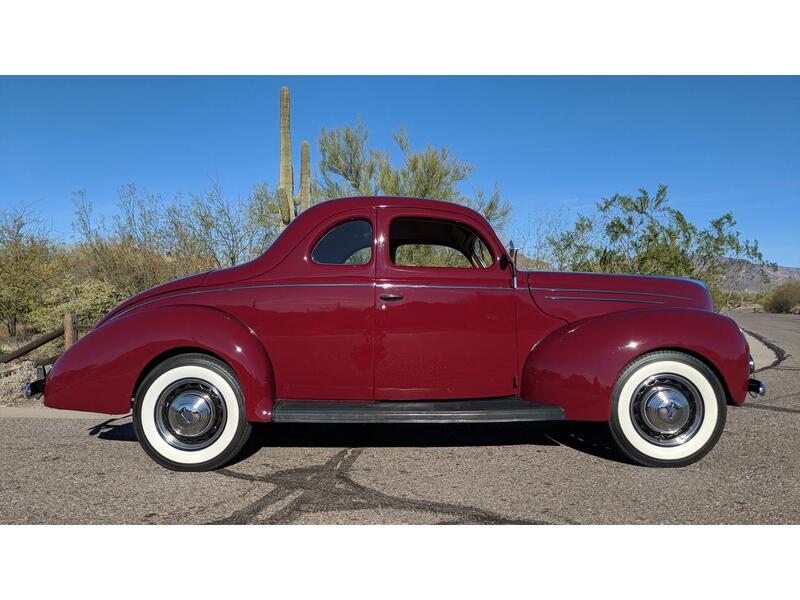 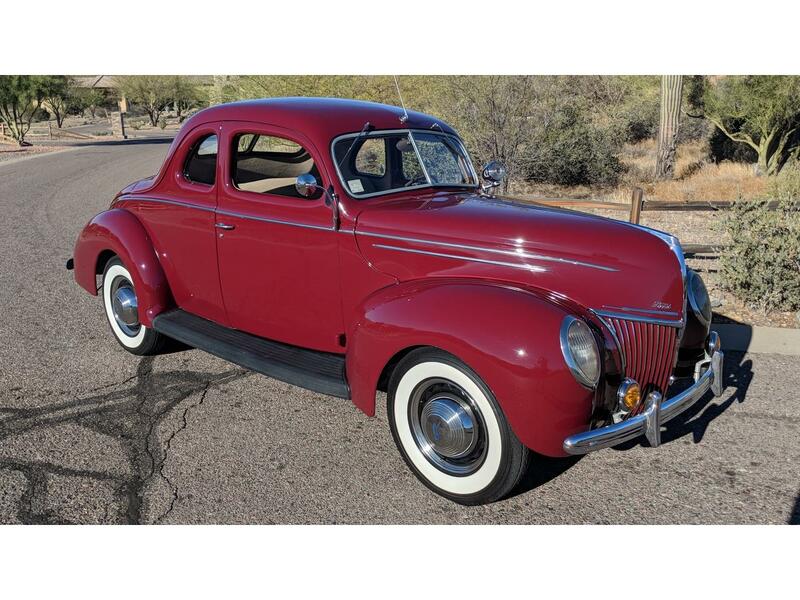 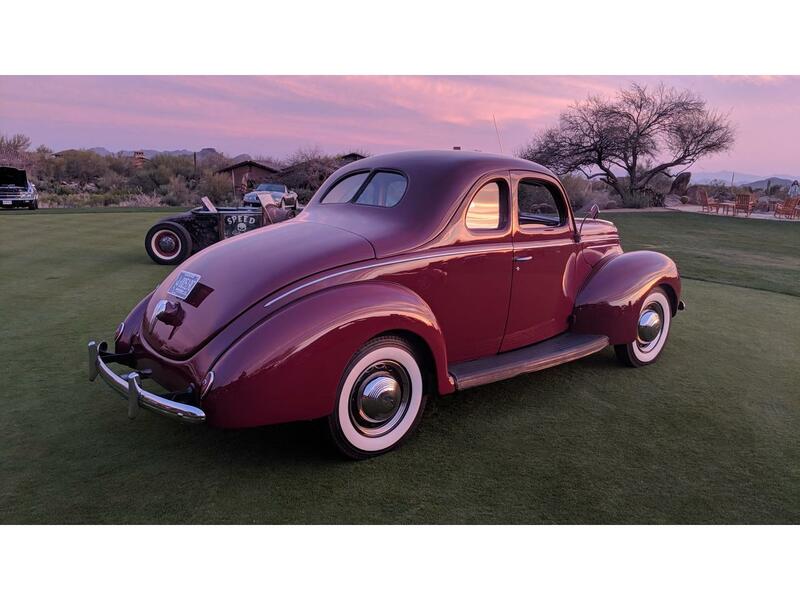 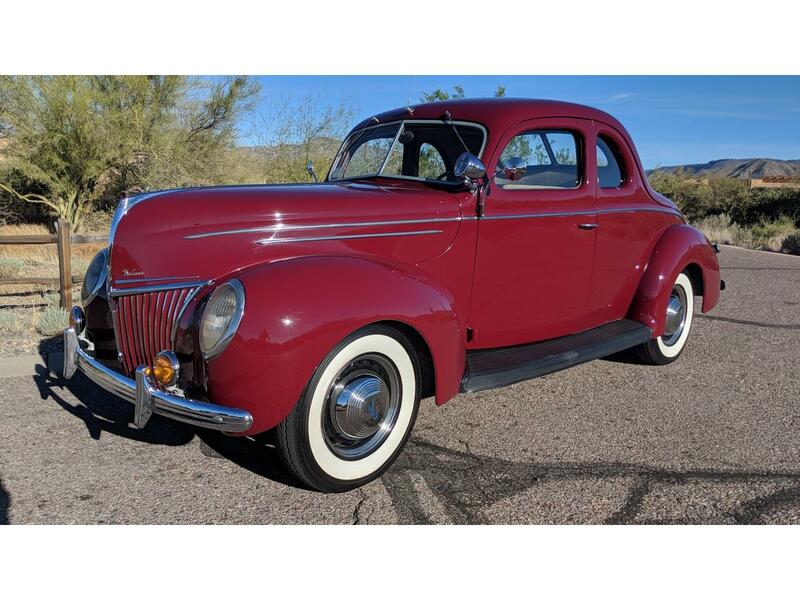 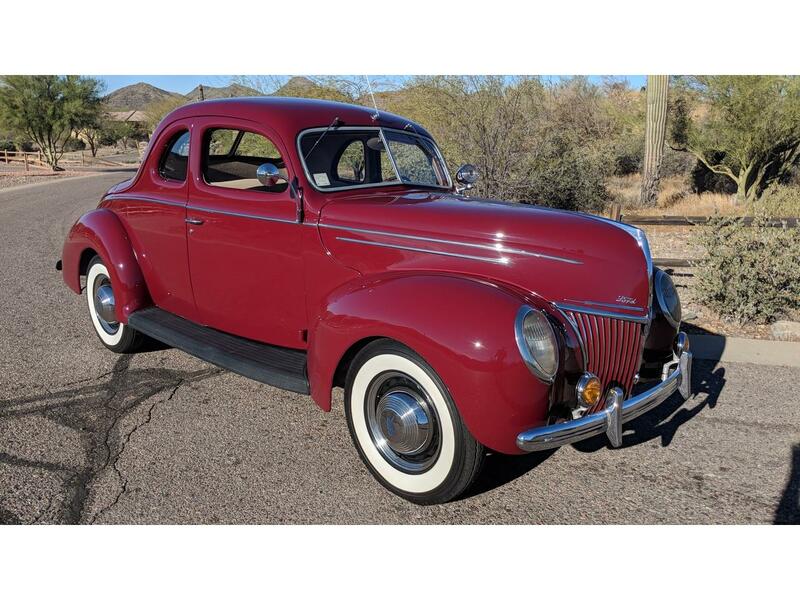 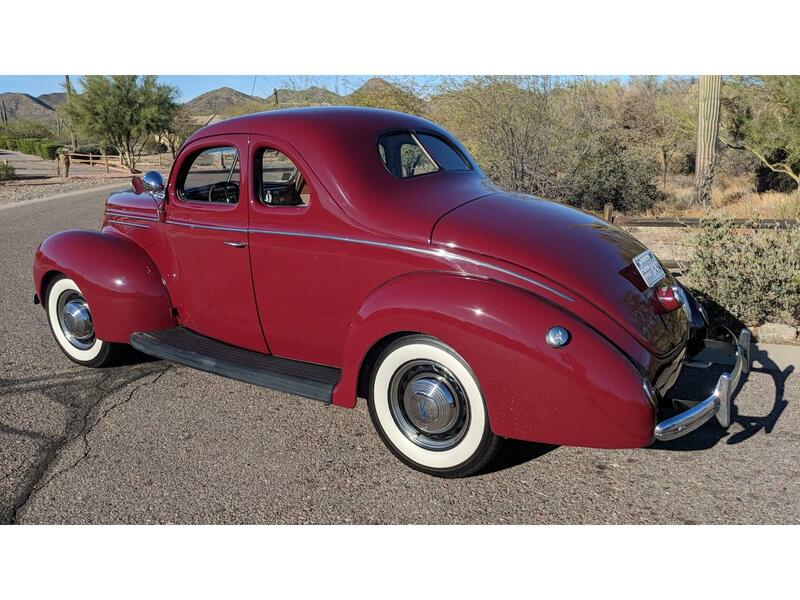 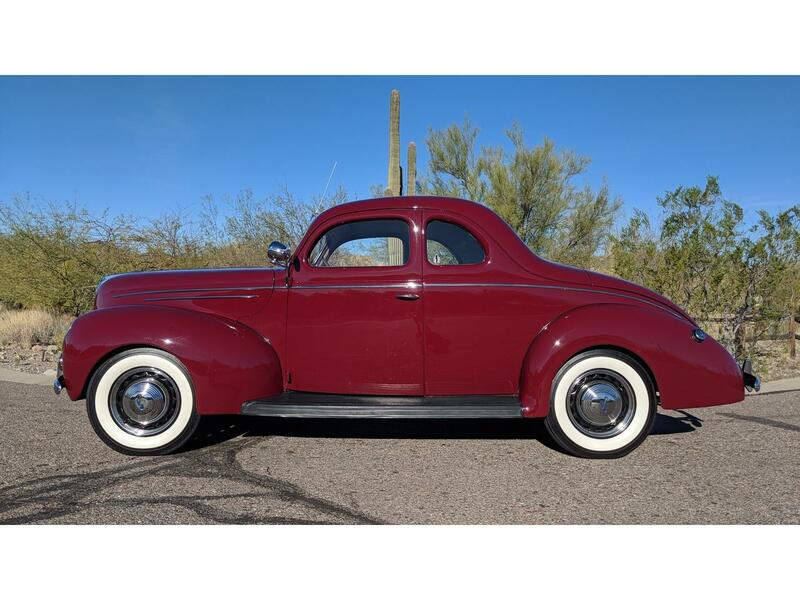 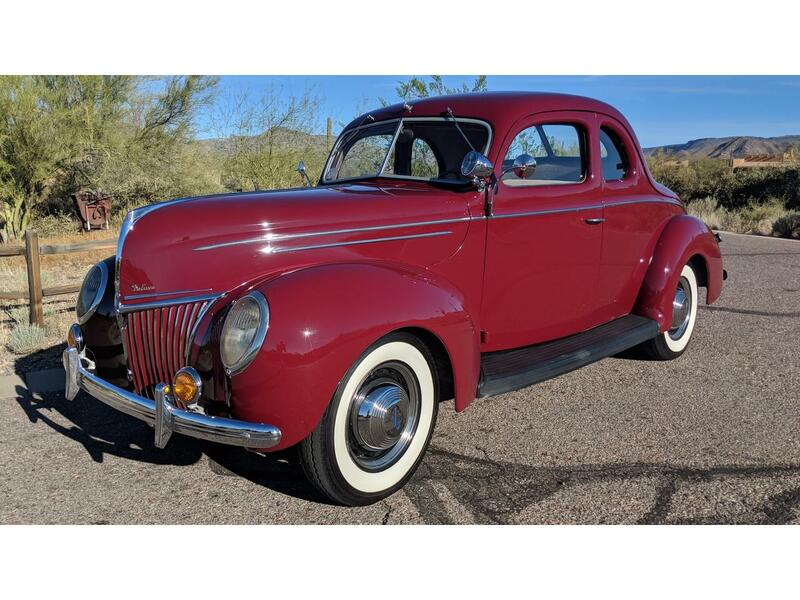 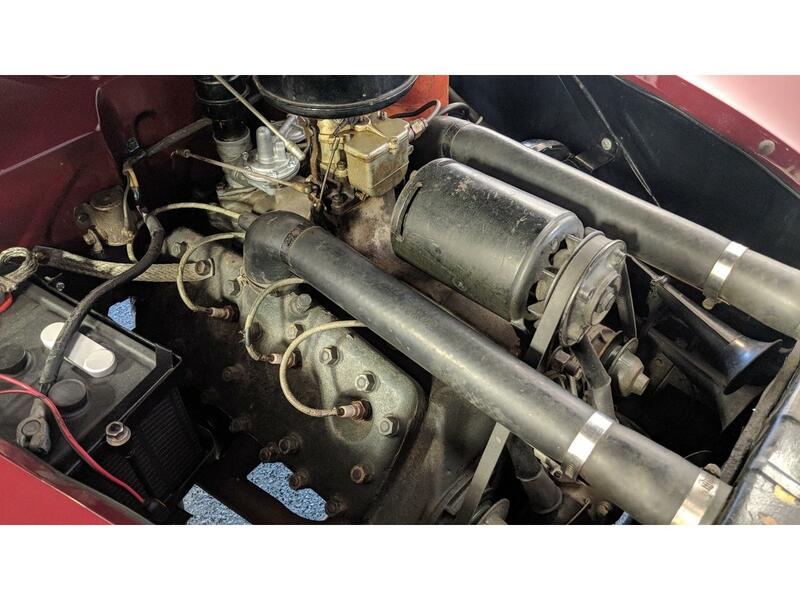 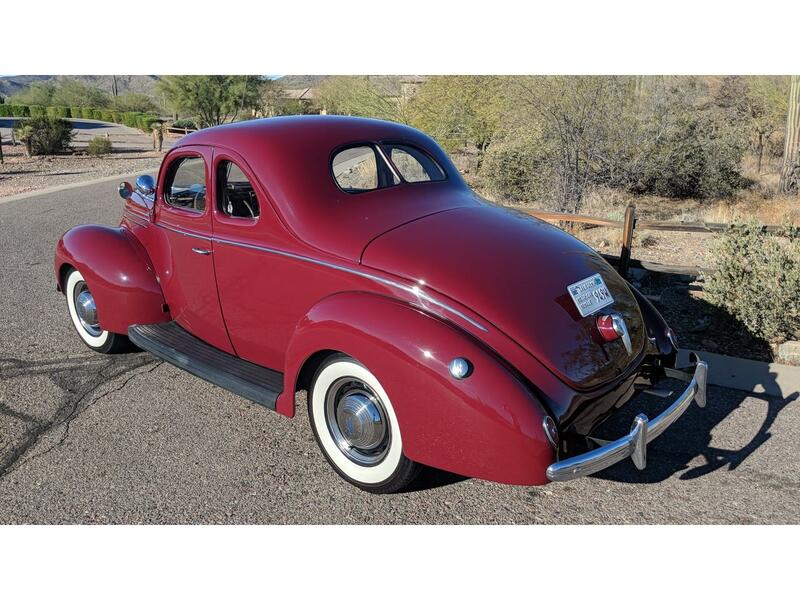 Absolutely beautiful 1939 Ford Deluxe Coupe.. Flathead V-8 Rare "Factory Columbia 2 speed overdrive car" One repaint, original color, fresher motor with headers and dual exhaust. 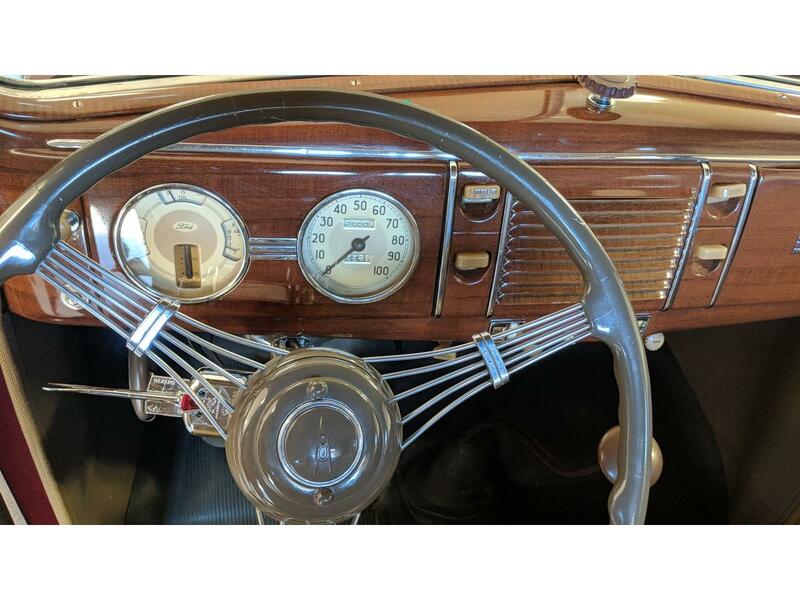 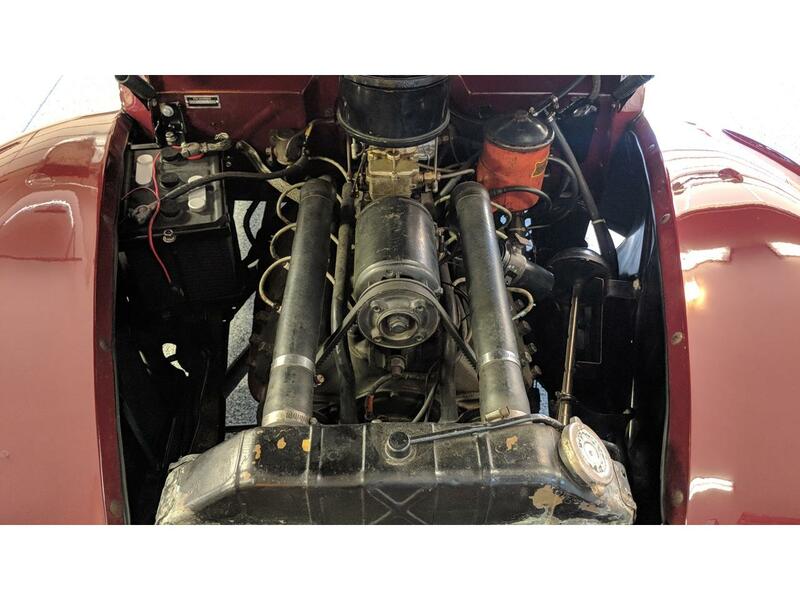 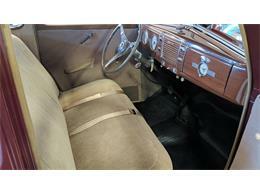 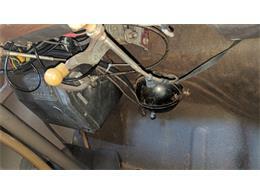 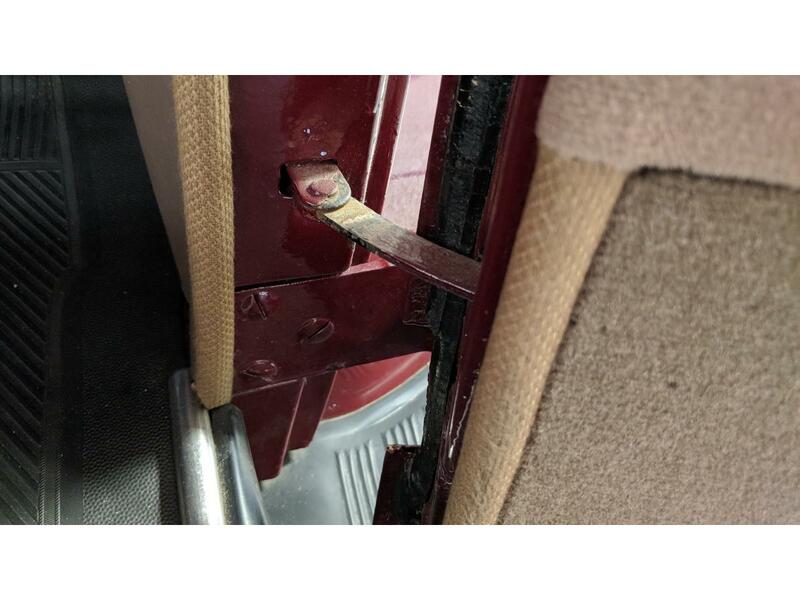 Otherwise bone stock with original interior and Banjo steering wheel everything and works including radio! 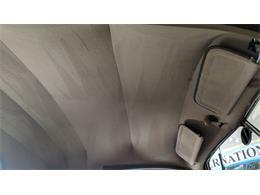 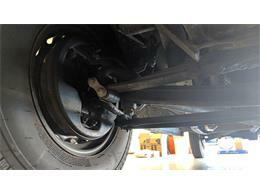 Driven and enjoyed regularly this is a very reliable car that has had all the fluids serviced and is always kept fresh! This car is from my private collection and will not disappoint! 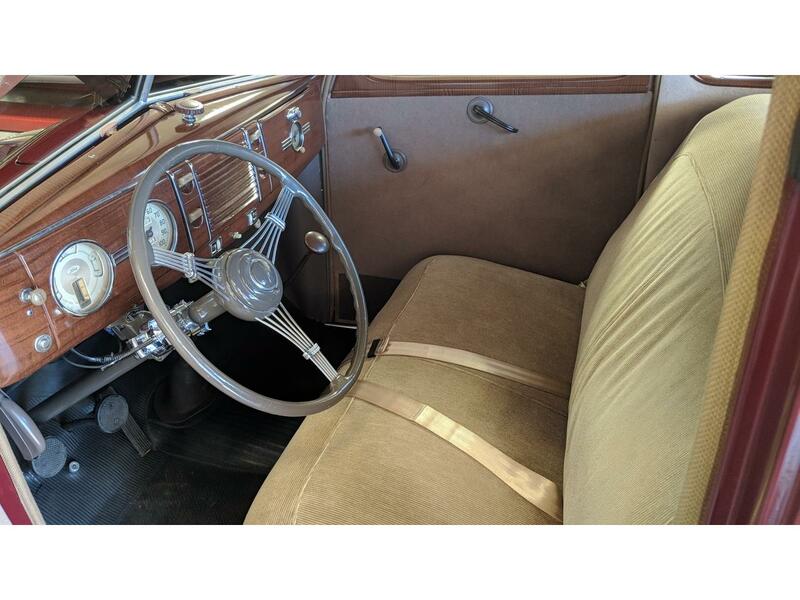 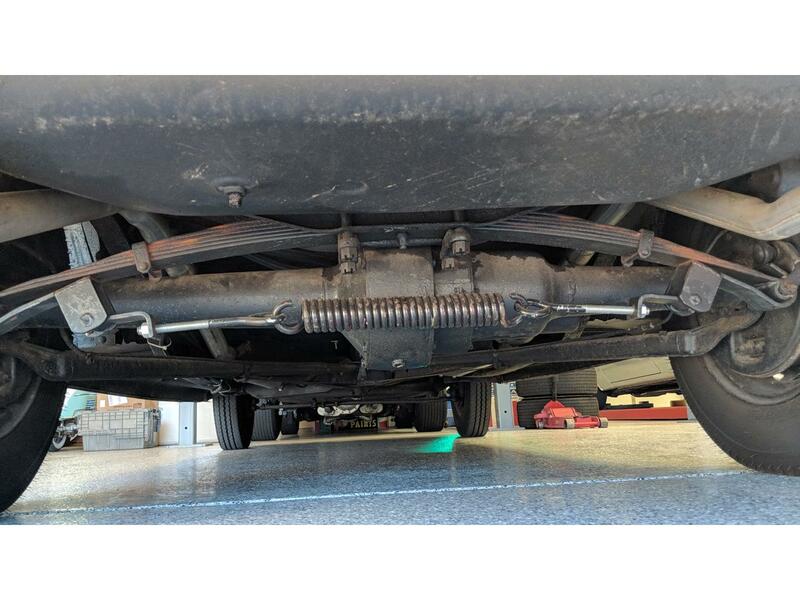 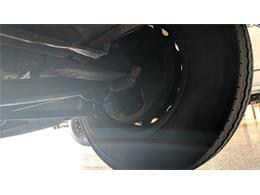 Inspections and test drives welcome. 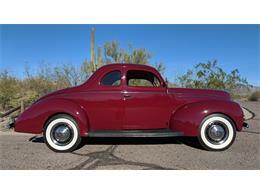 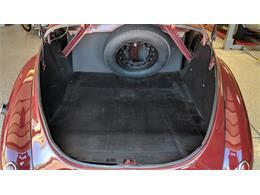 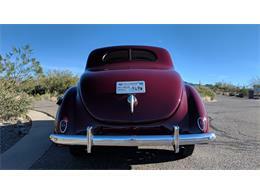 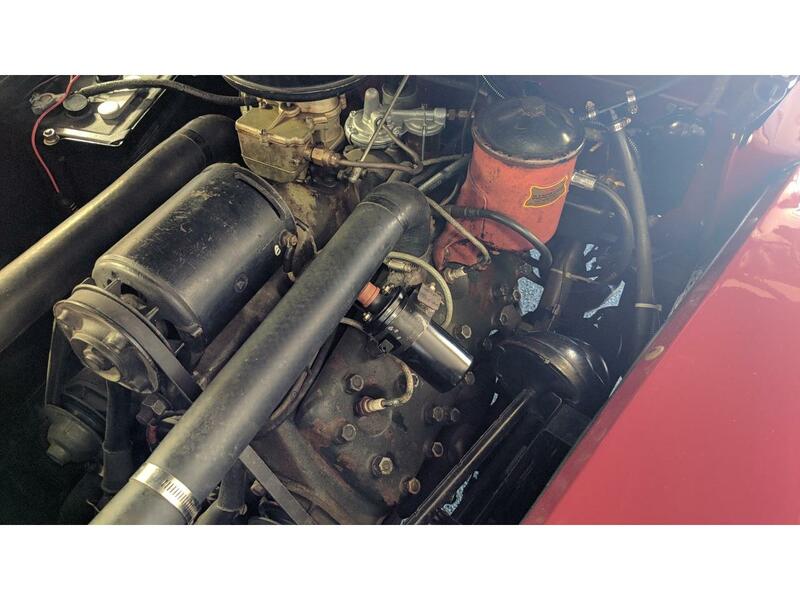 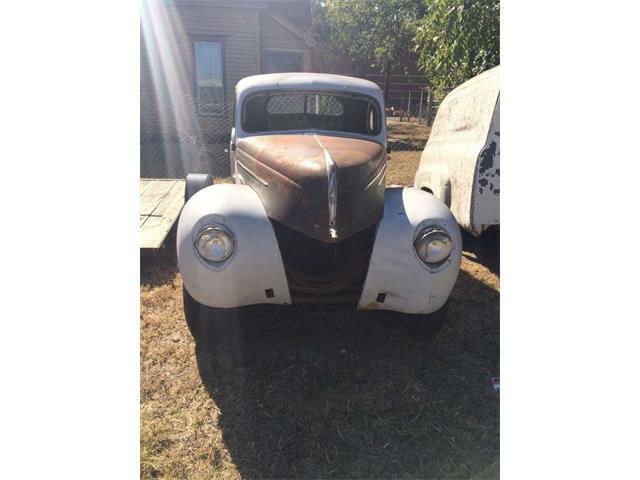 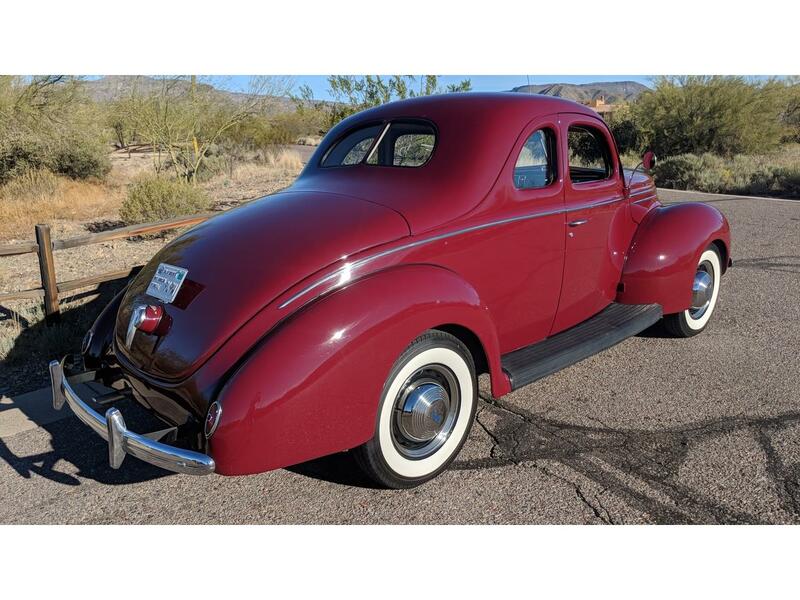 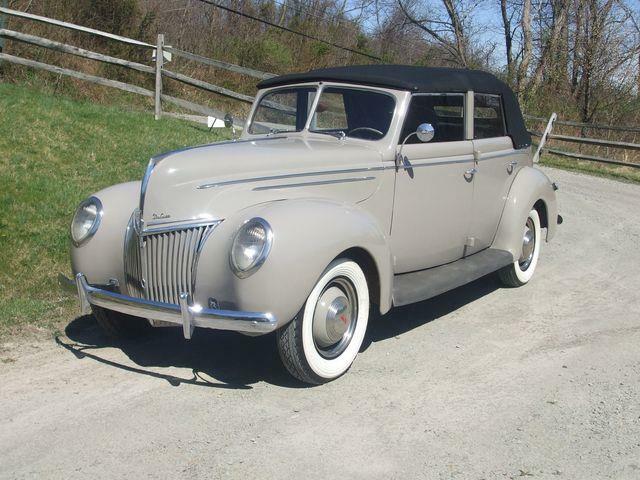 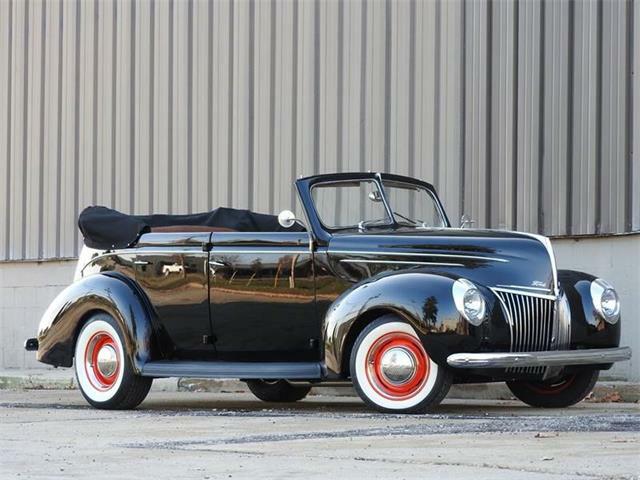 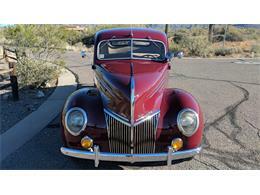 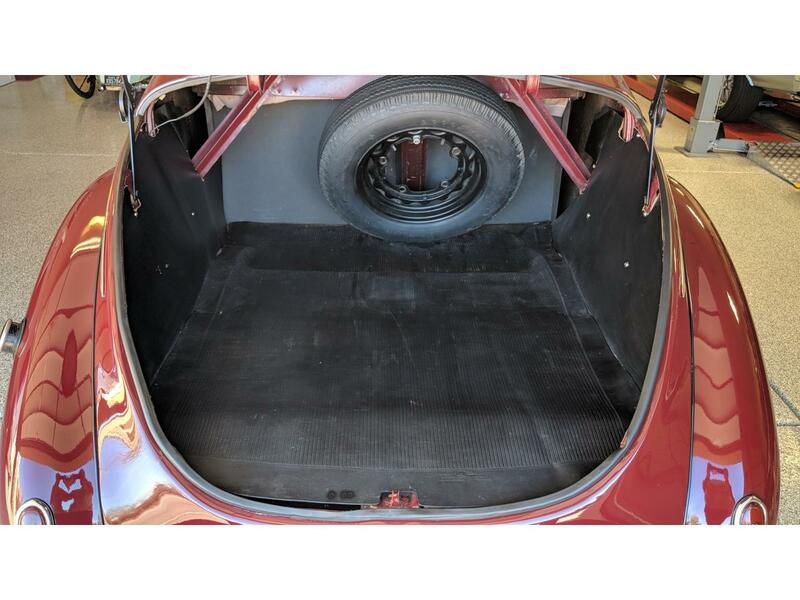 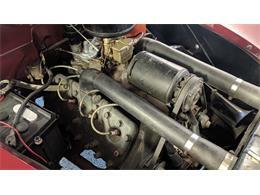 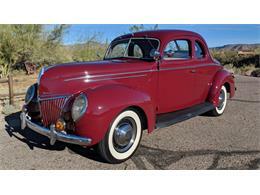 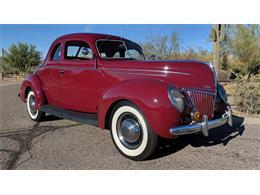 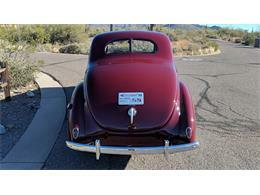 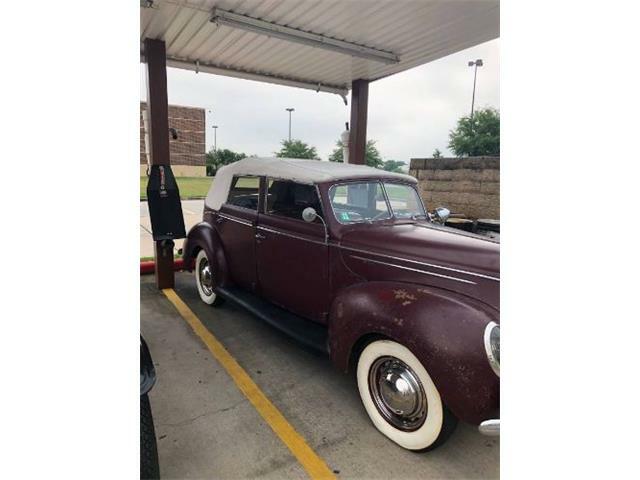 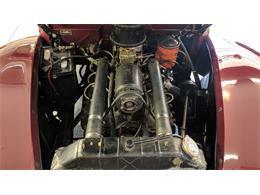 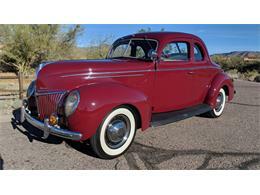 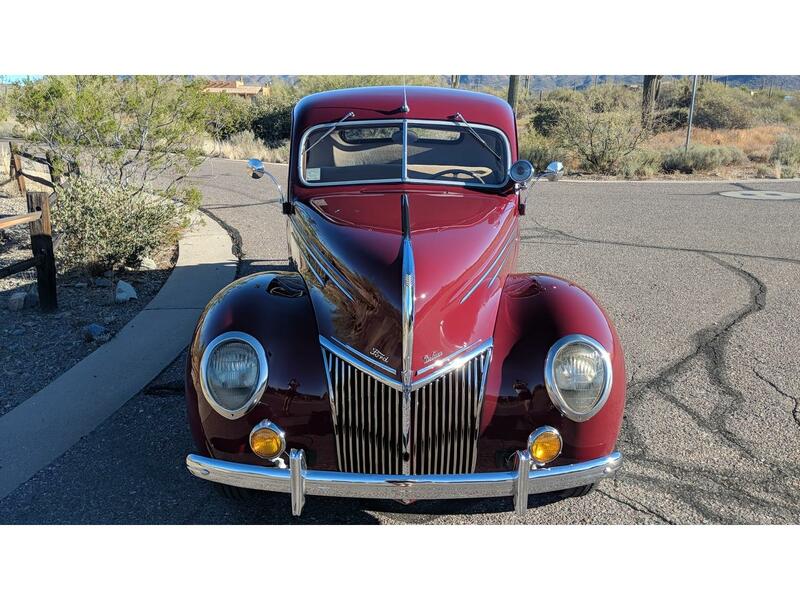 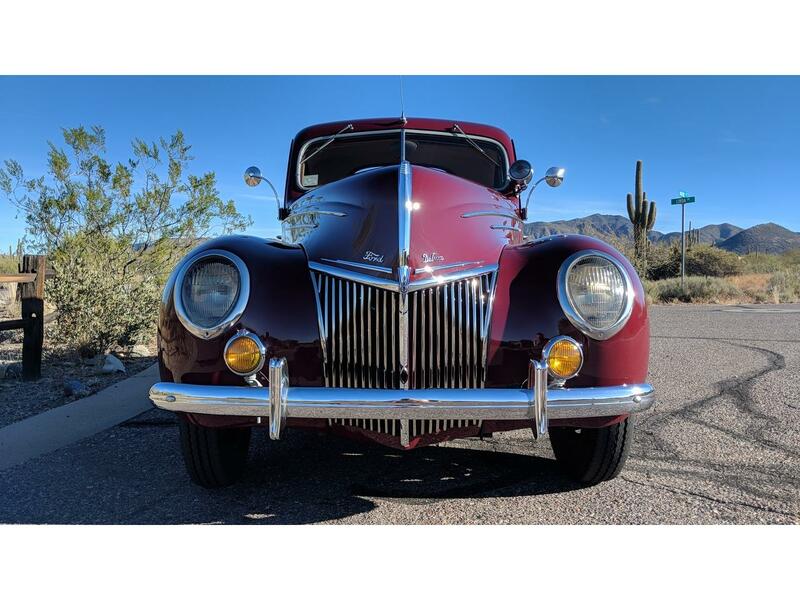 Hi, I'm interested in your 1939 Ford Deluxe listed for sale on ClassicCars.com for $49,500.00.